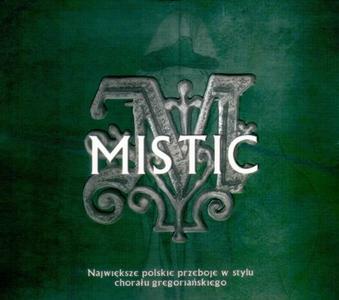 Mistic was founded in 2005, inspired by a series of albums "Gregorian - Masters of Chant," which results released in 2006 album "Mistic - Polish biggest hits in the style of Gregorian chant" released by Warner Music. 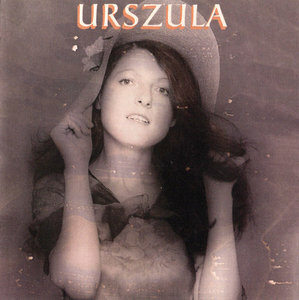 Singer Urszula Dudziak's second recording as a leader and first American record introduced to the jazz world a somewhat bizarre stylist. By sometimes using electronics to distort her voice and displaying a very wide range along with the ability to improvise freely, Dudziak was quite unique. All ten selections on this out-of-print Arista LP (including "Zavinul," "Mosquito Dream," and "Just the Way You Are," which is no relation to the later Billy Joel hit) are originals by the singer, with the emphasis on "original." 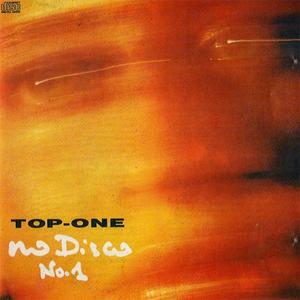 The backup group includes guitarists Reggie Lucas and Joe Caro, keyboardist Harold Ivory Williams, and a guest appearance on one song by Dudziak's husband, Michal Urbaniak, on lyricon. The opening album "Aleo" defines the style of the album. 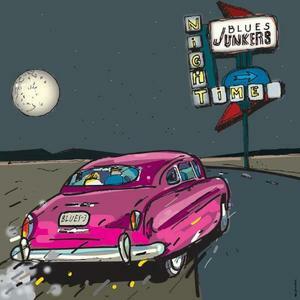 It has to be hit, with tastes, melodious riffs and a bit of solos. 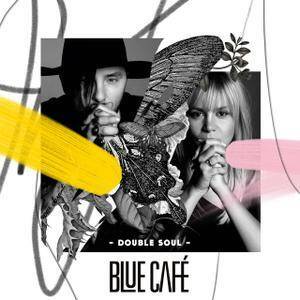 The beautifully recorded double bass adds beauty. Similarly, the funky "Jungle" is a good warm-up for a party or a bigger party. Two years ago, Skorupski would probably be begged by Stanisław Trzciński for going to the stage in front of the Branicki Palace, to add a positive touch to the local accent, today there is no Vibe, there is a saxophonist in such a climate. The composer follows the blow. "Ewa" is the next issue that Zbigniew Namysłowski would not be ashamed of - obviously from Air Condition. The musician plays the same parts of the electric piano, on the key he is supported by Marek Kubik, recording artist, and one of the most important recordings. 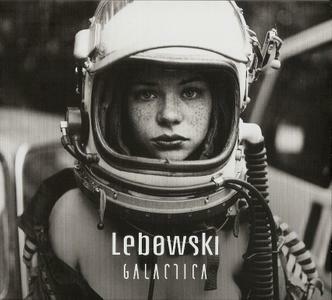 Lebowski 2019 is marked by the release of a new studio album, "Galactica". Long 8 years after sublime studio album “Cinematic”. 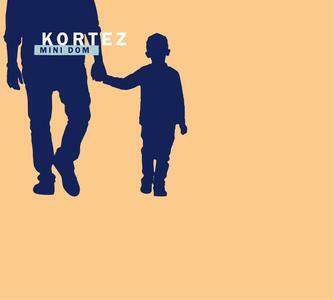 The album contains 9 compositions and is a continuation of the previously chosen musical idea. A rich arrangement full of melodies and musical expressions is a characteristic feature of this music. The recording of the album began 5 years ago. 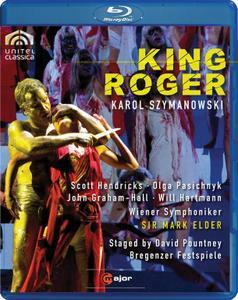 For the recording of this album the quartet invited, among others, the legend of world jazz, the outstanding German trumpeter - Markus Stockhausen who also collaborated with Lebowski on their 2013 single release, "Goodbye My Joy" which spent 17 weeks in the Hit List of the Polish radio station Radiowa Trójka. 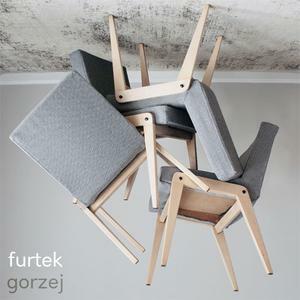 Gorzej is the the 2019 album by Polish artist Paweł Furtek, who uses his last name as his artist moniker. Not to be confused with swimmer Paweł Furtek, this was released by Trzy Szóstki. 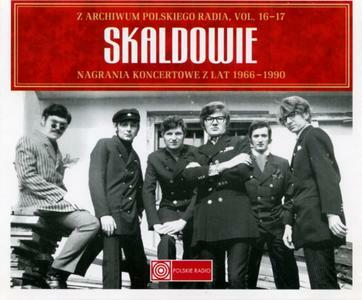 Skaldowie, a Cracow, Poland, rock group, was particularly popular from the 1960s to the 1980s. 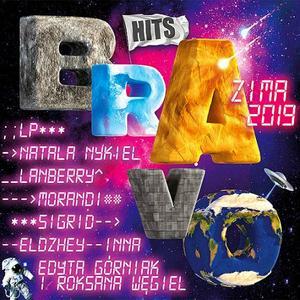 With their musical training and proximity to the folklore-rich area of Podhale, many of their tracks were a fusion of rock, folk, and classical music. Skaldowie formed in 1965 in Kraków (Cracow). Its founding members Andrzej and Jacek Zieliński's maternal grandparents hailed from Zakopane in the High Tatras, and both boys enjoyed spending time there and hiking in the mountains. Many of their compositions included references to folk music from the region. Skaldowie caused a stir in 1972 with the extent to which motifs from the Goral music of Podhale featured on their groundbreaking album Krywań, Krywań (Kriváň is a mountain on the Slovak side of the High Tatras). Twenty Polish Christmas Carols (Polish: 20 polskich kolęd) is a collection of Polish carols arranged for soprano and piano in 1946 by Polish composer Witold Lutosławski (1913–1994) and then orchestrated by him for soprano, female choir and orchestra in 1984–89. The music and lyrics were taken mostly from 19th-century printed sources. Founded in Płock, Poland in 1995. When considering the beginings of ANAMOR one has to go back to 1995 when four Płock citizens conceived a band to accompany some occasionally met vocalists (like a laureate of Idol TV programme Bartek Horn). At this time the members of the band were: Roman Kusy (bass), Marek Misiak (guitar), Jerzy Misiak (drums) and Cezary Szczerbak (keyboards).